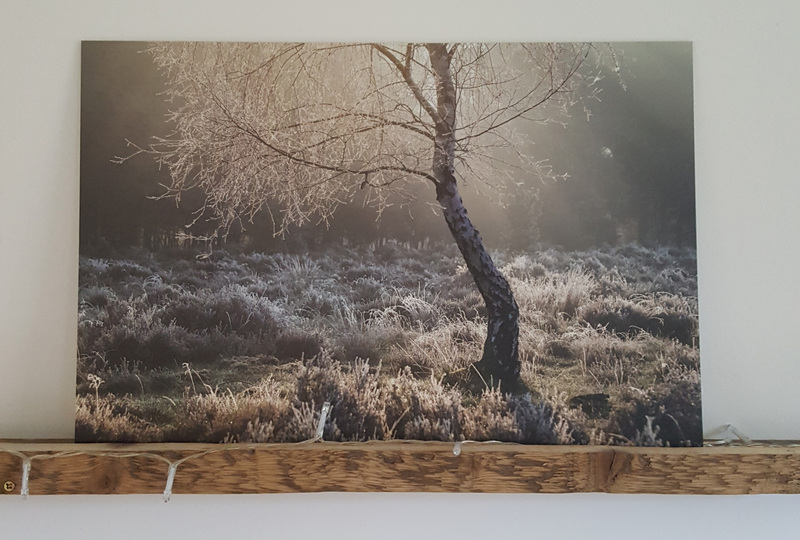 Having recently reviewed an Aluminium Dibond print from Saal Digital (review here) I was interested to get a message from another print company I hadn’t heard of previously, this time the company is Zor and they’re based in Belgium. Zor supply 3 types of print, alu-dibond, acrylic glass and forex/pvc and offered me a sample of one of those in 45cm x 30cm. As much as it would have been interesting to try a different material, I thought it would be more valuable to go for another aluminium dibond print so I had a direct comparison.